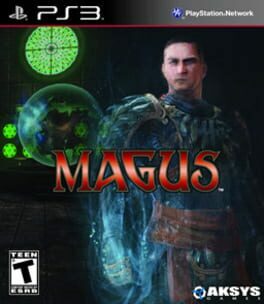 Time until Magus release day! Please note, this is a countdown to the release day. The actual hour can vary.